Thanks Dave for taking the time to put together such a thorough review! The BST-80 can be used to stream your music playlists from your phone or tablet via Bluetooth during the day, and your Sound Oasis Therapy Pro App sounds at night, to help provide you with the best sounds for relaxing and sleeping during your travels or at home. 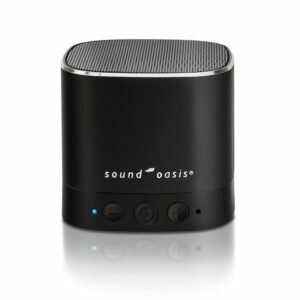 This sleep sound machine comes with a built-in micro SD card that is fully-equipped with 20 Sound Oasis sleep sounds and can also be loaded with pre-made playlists from our extensive library on SoundOasis.com. 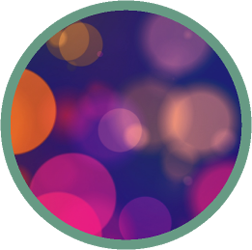 You can create a custom sound card from our sounds library to get the exact mix of sounds you prefer. 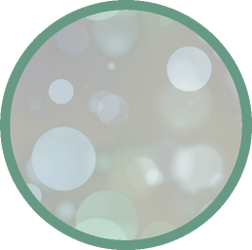 Included with the BST-80 are our newest soft white noise and soft pink noise sounds designed by Dr. Lee Bartel. 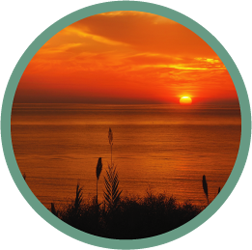 These sound have been mastered to provide a calming environment that is pleasant and ideal for winding down. Preview these newest sounds by clicking on the sounds tab or scrolling down on mobile. 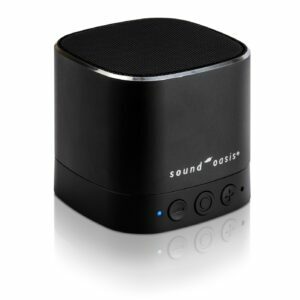 As with all our Sound Oasis sleep sound machines, the BST-80 Bluetooth System is designed to help you achieve a deep, uninterrupted sleep. 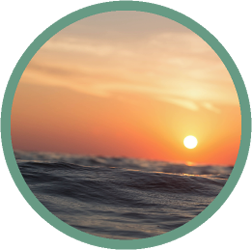 Stop suffering from sleepless nights! Soothe yourself into a deep sleep with our doctor-developed technology. Curious about Sound Oasis' other solutions? 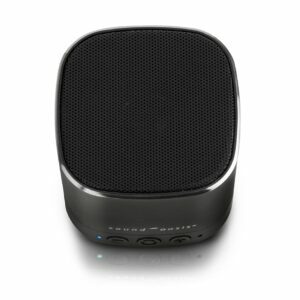 View Our Range of Sleep Sound Machines to see which one is right for you. 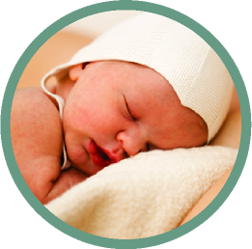 Proven to help you improve sleep, block out noise in dorms or the baby's room as well as manage tinnitus. 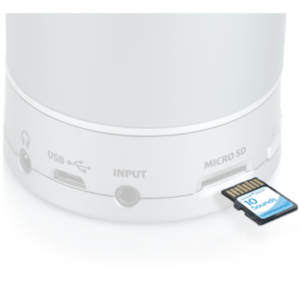 Built-in micro SD card is preloaded with 20 superior quality Sound Oasis sounds. Your selected sound plays seamlessly for 8 hours. 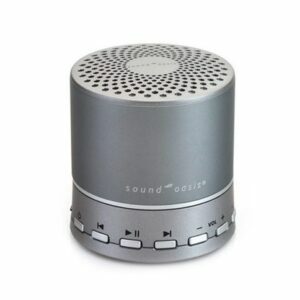 Exceptional quality sound in an even more compact size than the BST-80 (2" tall/2.3" in diameter/ 5 cm tall/5.8 cm in diameter) is perfect for use at home or while traveling. 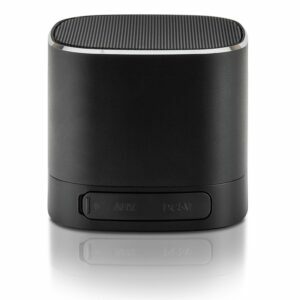 Stream new sounds or music from any Bluetooth enabled device (iPhone/ iPod/iPad/MP3) for great versatility. 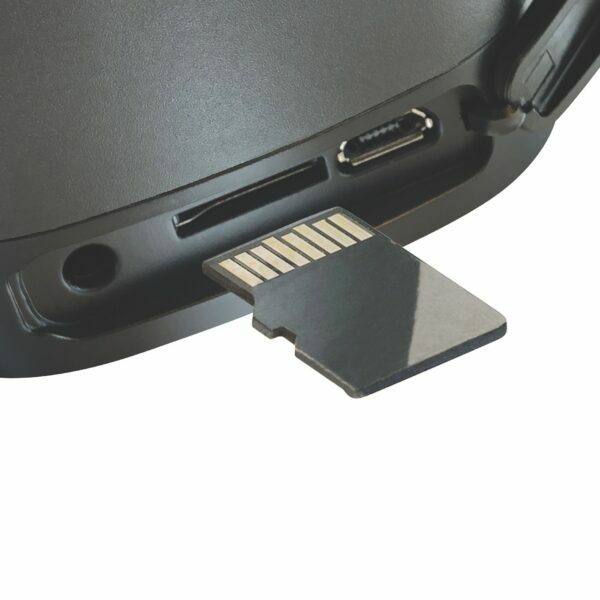 Insert a new customized micro SD card with Sound Oasis sounds for unlimited sound library expansion. 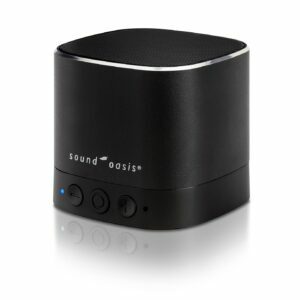 Compatible with all Bluetooth sound machine SD cards from Sound Oasis. 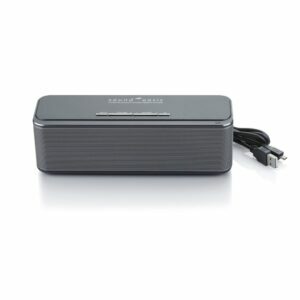 Built-in rechargeable lithium battery allows for 4 - 5 hours of cordless use on one charge. Product dimension : 2.25" x 2.5"
Turn on your BST-80 sleep machine by pressing and holding down the BST-80 POWER button for 3 seconds. 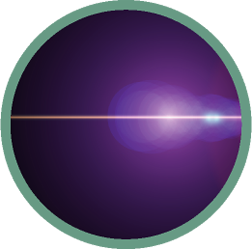 Your BST-80 sleep sound machine will enter the sleep sound playback mode by default. Press the mode button on the bottom of the speaker to enter Bluetooth mode. 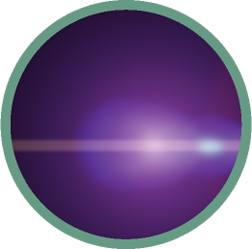 The Bluetooth LED on your BST-80 will blink to show that it is discoverable and ready to pair. On your Bluetooth enabled device, turn Bluetooth on, locate the Bluetooth device list and select the device named BST-80. Pair your BST-80 with your Bluetooth enabled device. The Bluetooth LED will light up on your BST-80 sleep therapy machine and you will hear a Bluetooth pairing mode “blip" to indicate that you are in the Bluetooth streaming mode. Download any Sound Oasis APP from Apple's iTunes store or the Google Play App store. You can upgrade our Lite Apps to the PRO version just by connecting to any Sound Oasis Bluetooth speaker. The Bluetooth LED will light up on your BST-80 sleep machine and you will hear a Bluetooth pairing mode “blip" to indicate that you are in the Bluetooth streaming mode.